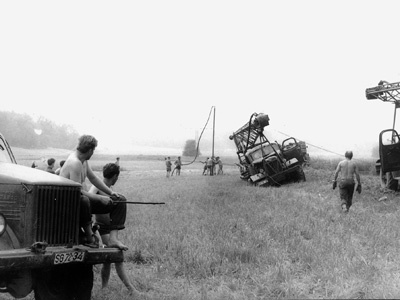 After World War II a group of geophysicists in Berlin started to analyse geophysical data obtained in pre-war time and conducted first field surveys in the Sovjet Sector of Germany. This time period represents the origin of Geophysik GGD mbH. On 01. 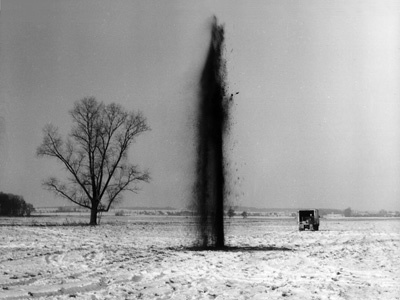 Januar 1951 the "Staatliche Geologische Kommission" was initiated in Berlin. 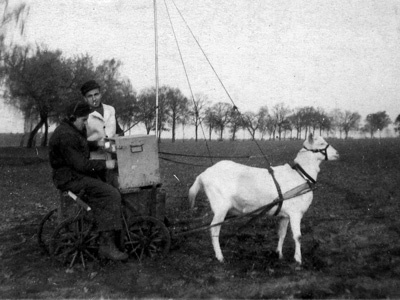 At the same time the "Geophysikalische Dienst" was founded in Leipzig . 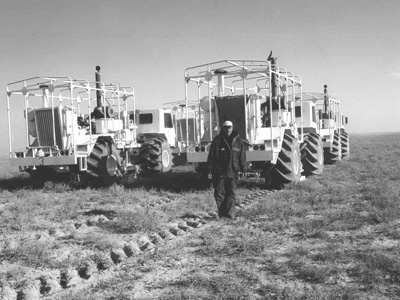 The latter was assigned to exploration of new resources nationally and later internationally to cover the former GDR's growing demand for natural ressources. 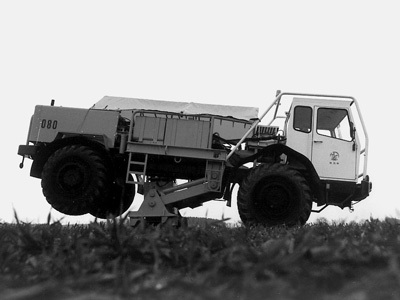 In 1953 the "Geophysikalischer Dienst" was converted into the state-owned "Volkseigener Betrieb (VEB) Geophysik". 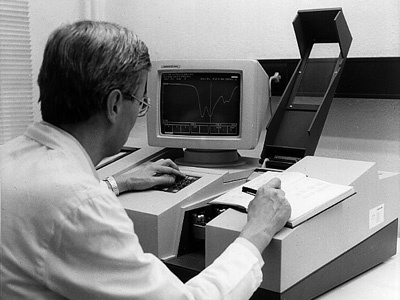 In July 1984 "VEB Geophysik" merged with other state-owned companies designated to borehole geophysics and geothermal energy into the "VEB Kombinat Geophysik Leipzig". 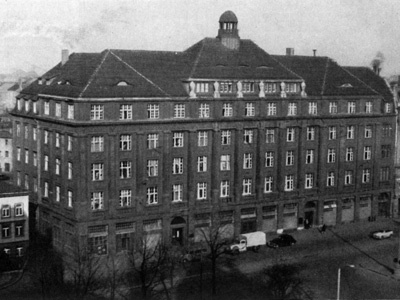 The headquarter of the "Kombinat" in Leipzig remained the same employing up to 3000 staff. 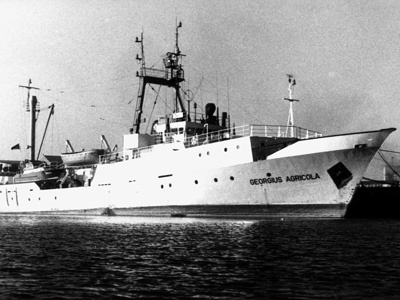 The services conducted covered the full spectrum of geophysical research including shallow marine geophysics and aerogeophysics. New methods and devices were invented in the in-house department of research and development. 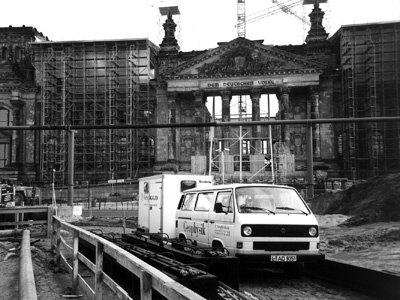 After the reunification in 1990 VEB Kombinat Geophysik Leipzig was transformed into a private company (GmbH) which in 1992 changed its name to "Geophysik GGD mbH - Gesellschaft für geowissenschaftliche Dienste". Several departments, e.g., the one responsible for construction of new devices were outsourced to stand-alone companies. 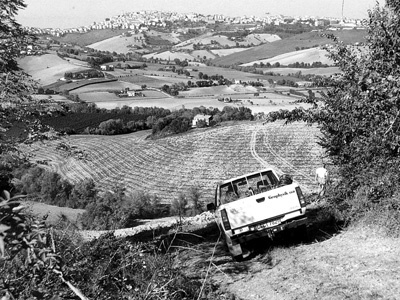 During the following years, the company has been re-organised several times. Eventually a private investor acquired Geophysik GGD mbH in year 2000. In 2015 a generation change of the management took place. Over the intervening years Geophysik GGD mbH underwent a fundamental transition. The previously state-owned concern with tasks associated to centrally planned economy changed to a modern service provider and trustfully partner. It established itself as a dynamic company offering services in the scope of exploration for natural ressources, but also for infrastructure and construction projects as well as environmental protection enterprises meeting constantly changing demands and requirements.